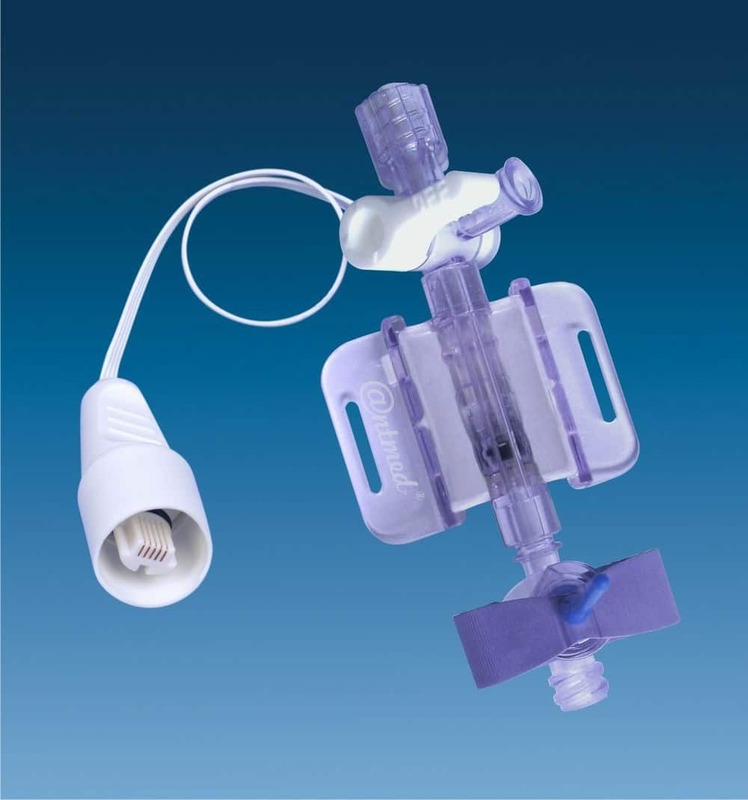 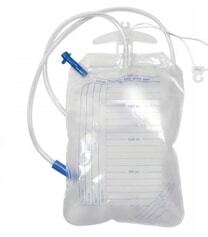 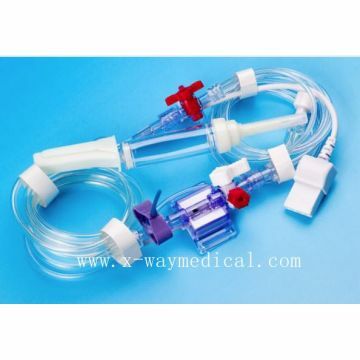 Medical Disposable Products at Yogi Limited are Designed to minimize patient discomfort and distress, our Intravenous Cannual are highly recommended for Infusion therapy. 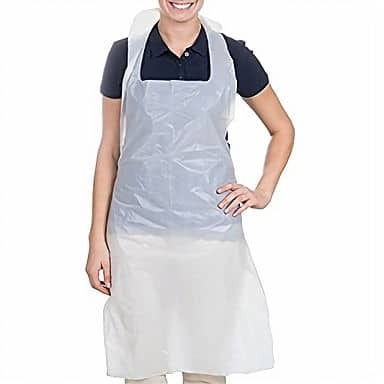 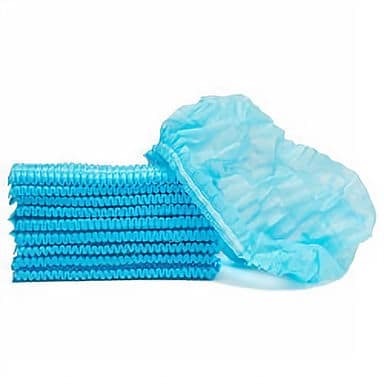 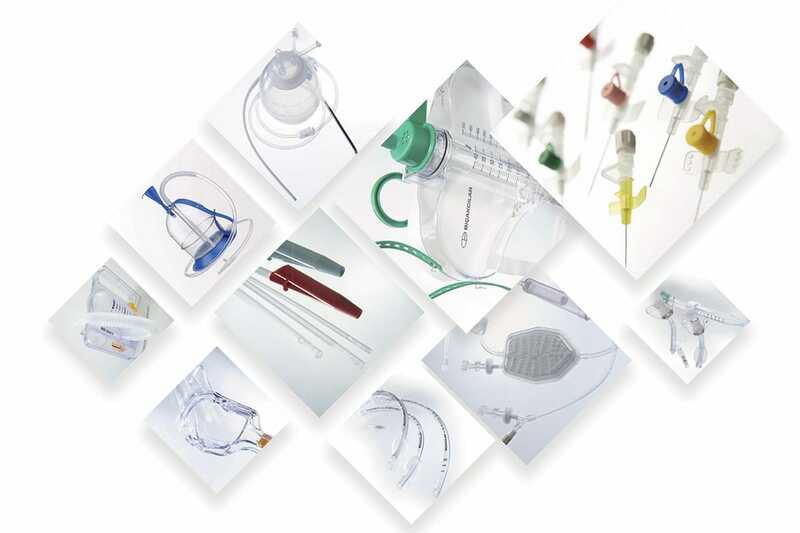 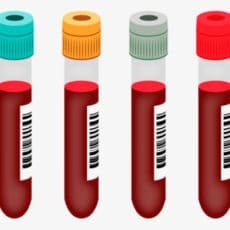 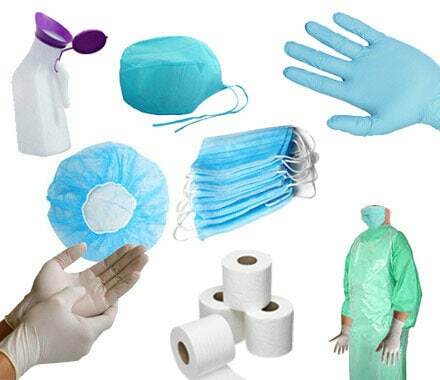 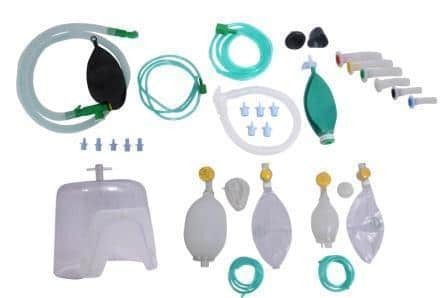 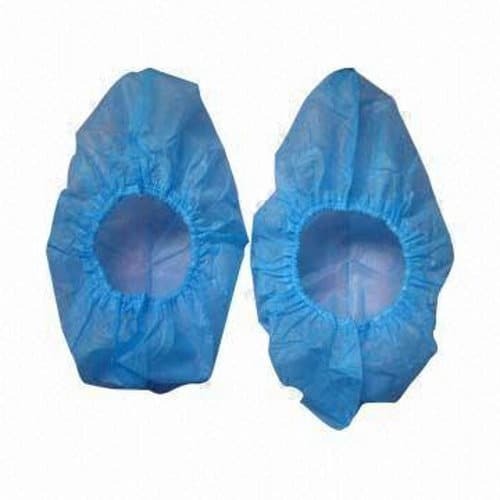 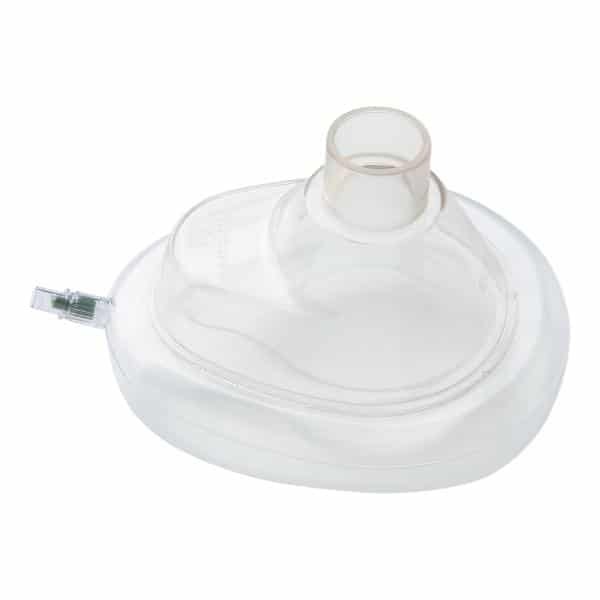 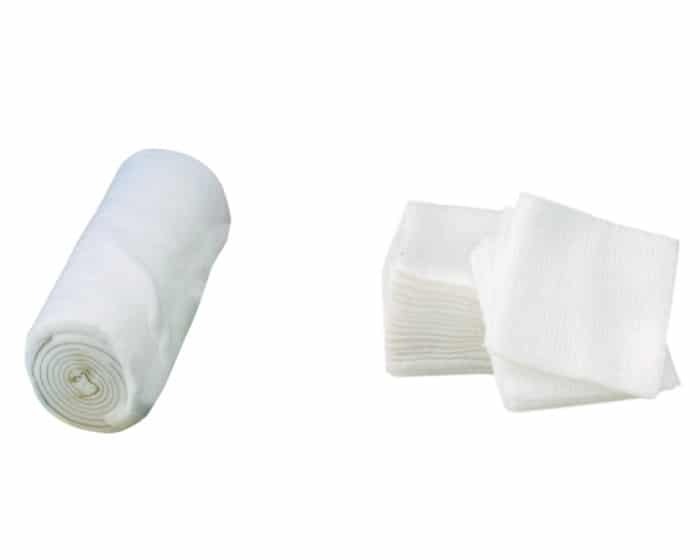 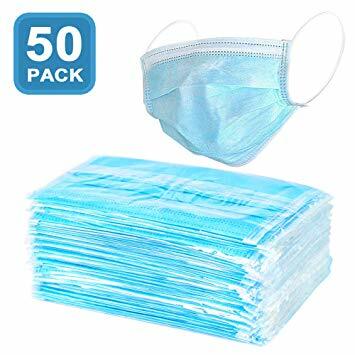 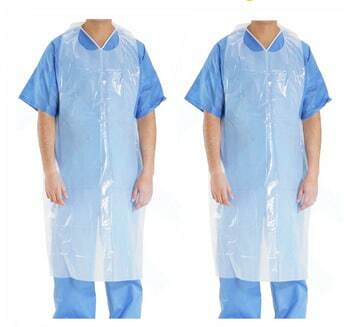 We also offer a wide range of good quality Medical Disposables for general surgery, anaesthesia, urology, gastroenterology, paediatric, gynaecology, transfusion/blood management, surgical wear and more. 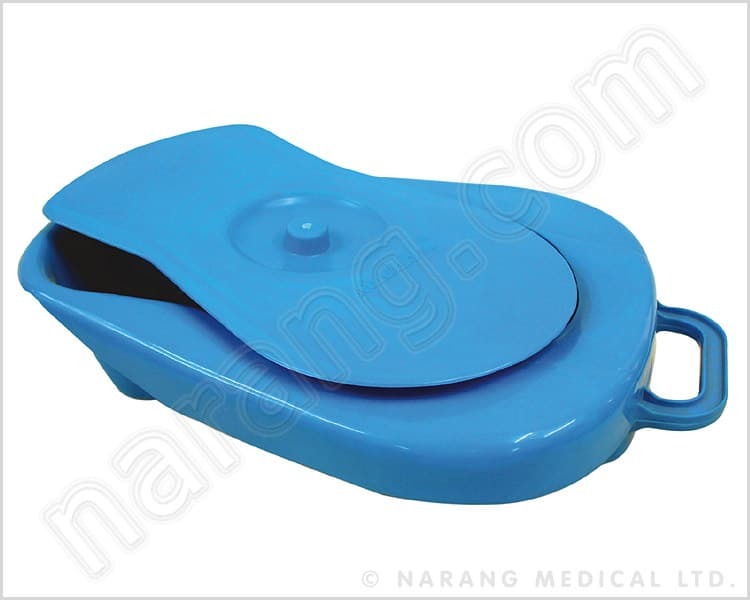 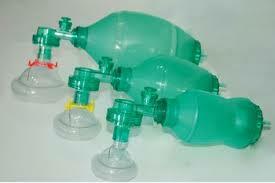 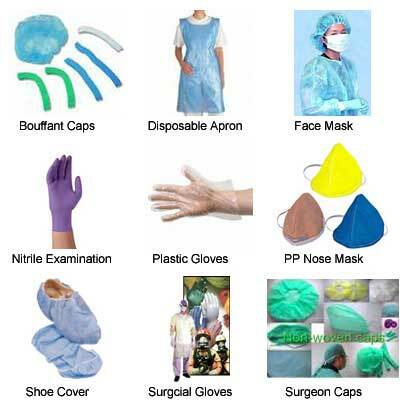 You may view our entire medical disposables range and select the most suitable product as per your requirements. 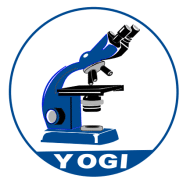 Kindly provide us your specific purchase requirement along with quantity to provide or visit us at Yogi Limited Plot 10 Bombo Road Kampala.